The Department of Urban Mission builds on the biblical and theological foundation of the missio Dei as seen especially to the peoples, contexts, and cultures in the cities of the world. Graduates will learn to develop practical missional ministries based on a theology of the city, an understanding of global urban culture, and an appreciation for the youth, the diversity, the worldviews, and the specific challenges found in global urban areas. The Great Commission to make disciples of all nations is the Lord’s undeniable command. That the world’s population is increasingly more urban is an undeniable fact. The Department of Urban Mission is driven by those facts to train urban evangelists, youth leaders, church planters, and missional strategists who love their cities to develop and implement Biblically faithful and practically fruitful strategies that will transform lives and communities. 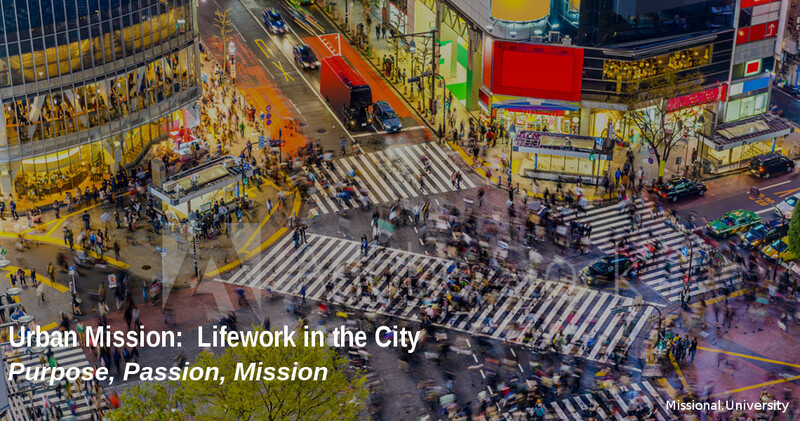 The Department of Urban Mission leads students to explore, analyze, and evaluate their own contexts, philosophies, and assumptions and the urban contexts where God may be calling them to live and work missionally. Consequently, graduates are able to lead out and participate in urban mission that is biblically faithful, theologically driven, and contextually informed. 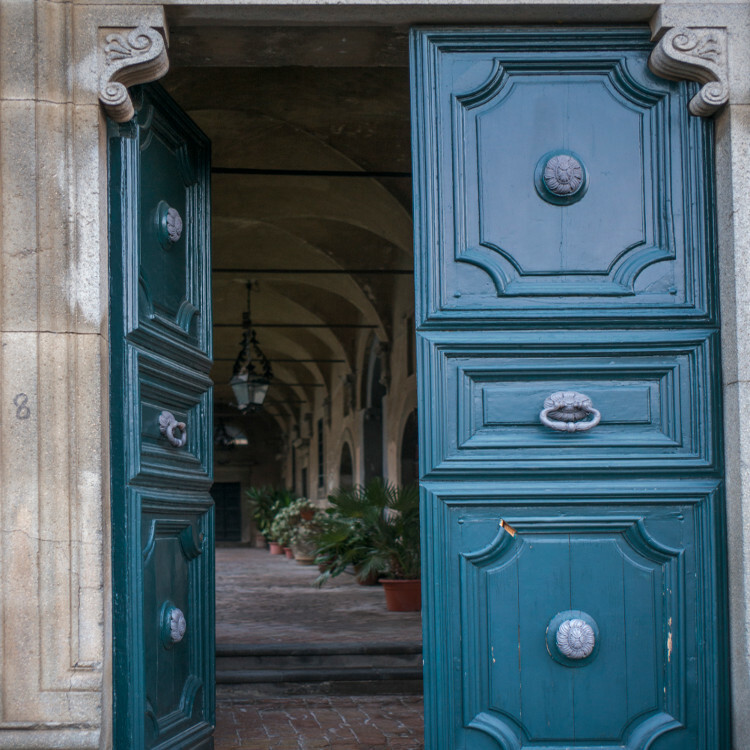 The Department assumes and builds on faithful research and application of the Biblical text, which is the starting point, motivating factor, and strategic basis for contextual urban mission. Our concern is not to simply understand the city and its peoples for information sake, but for the development and implementation of missional church planting and ministry strategies. God’s mission, and the one his people are called to, is that all nations (peoples) may know him and that someday those from “every tribe and language and people and nation” may give him praise. Therefore, the Department of Urban Mission is grounded in God’s belief that urban mission requires intercultural input with an intercultural goal. The Department is driven by the understanding that urban mission is all about culture and context. Such global diversity is assumed and welcomed. It is also an integral part of the interpretation and development of urban mission because our assumption is the full authority and ability of the Bible to transform every culture. The goal of the Department of Urban Mission is transformation and fruitfulness in students’ lives. Students are challenged and taught to take what they have learned and apply as they participate and lead out in urban mission. The study of urban mission from and for a missional perspective is not a mere intellectual or academic exercise. Rather students are thoroughly engaged in both personal transformation and ministry effectiveness through opportunities for reflection and the theological analysis and evaluation of urban mission philosophies, strategies, and methods.